With their bead heads and wiggling marabou tails Tadpoles may account for more fish every season than any other group of flies. This carefully chosen selection is made up of fifteen top selling patterns, including our top performing micros, taken from across our ranges - there are no 'also rans' here! A great selection - the best of their type - in different size, weight and colour combinations - black & green, cat's whisker, orange, dawsons olive etc. Please note all 15 tadpoles supplied are on barbed hooks. 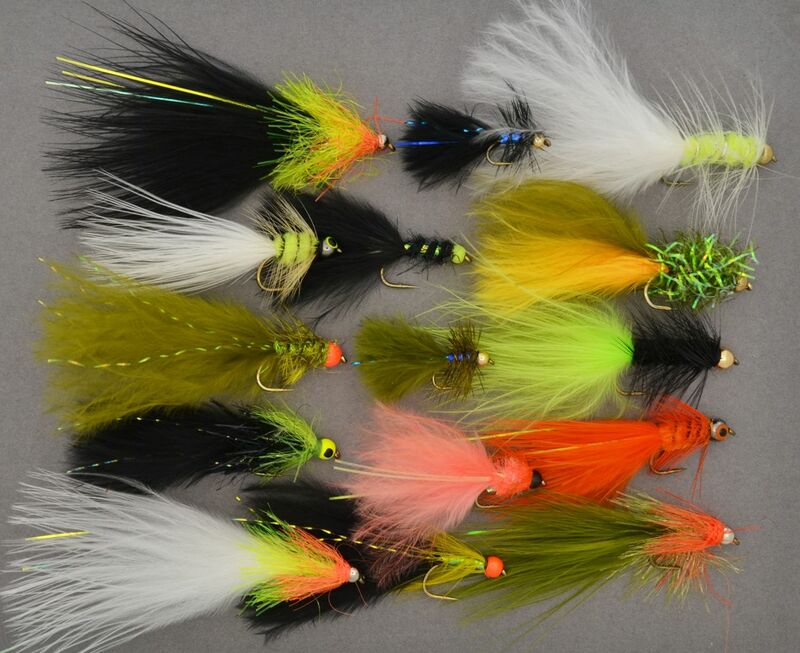 Individually these flies cost £16.30 but this selection is just £14.45. Grab yours now!